The Dancing Farm follows the Core Tenets of Permaculture: Care of the Earth, Care of the People and a Return of Surplus or Fair share. The Dancing Farm was established in 2011. We are a cooperative learning facility for organic and sustainable farming, hospitality and living. Our goal is to create a peaceful and enriching environment for all of our plants and animals living on our property as well as providing a place for learning, relaxation and rejuvenation. Our testing and learning facility is a working farm with Dairy Goats and Sheep, Heritage Breed Chickens and Turkeys, Ducks and Guinea Fowl. 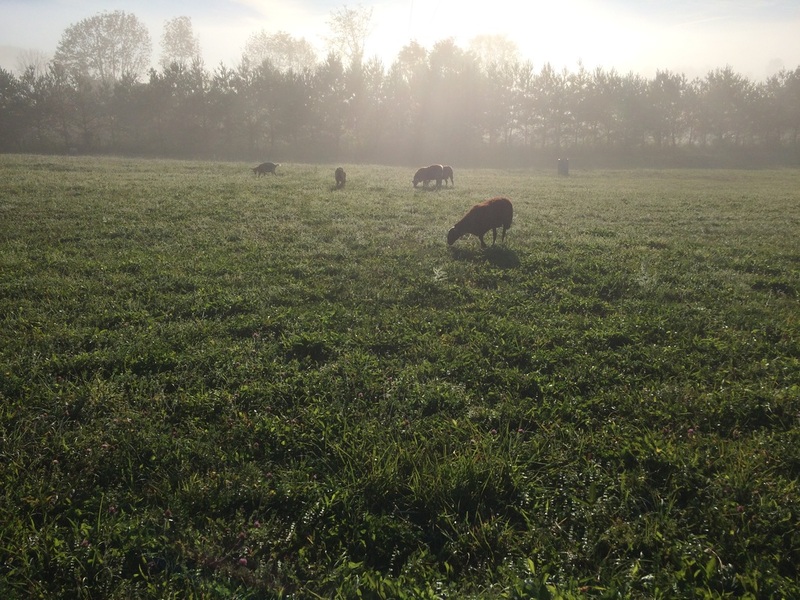 Unlike many other farms our farm animals are an integral part of our farm ecology. By practicing Permaculture Design we are constantly working to enrich the soil using only organic and sustainable fertilizers from compost, poultry manure and worm castings all of which are produced on our Farm. Our new facility will not only be a working farm but will also have a full service Bed and Breakfast Hotel showcasing our life on the farm. 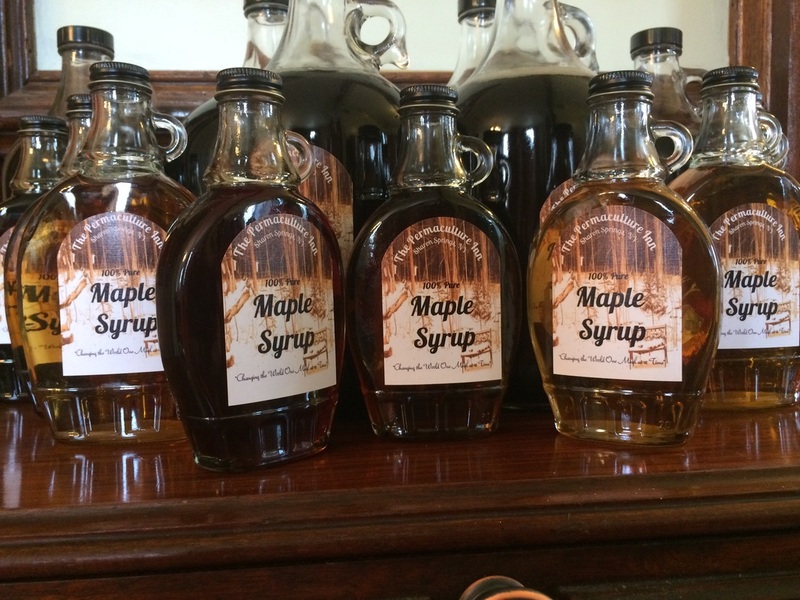 Our guests will have the opportunity to participate in all of our farm duties from collecting eggs and milking our goats to learning how to make cheese, maple syrup and farm to table meals. 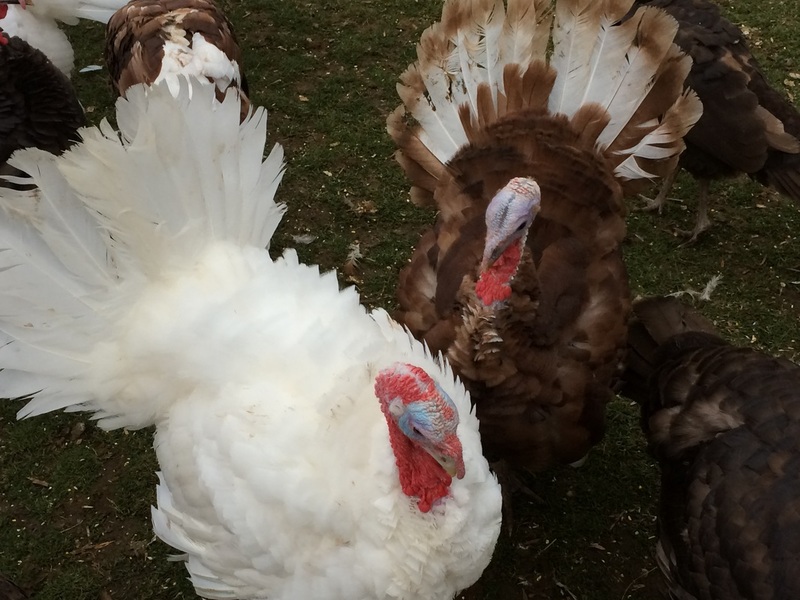 We raise only Heritage Breed Turkeys which are very different from the Turkeys typically found in supermarkets. We are currently raising Bourbon Reds, Blue Slates, Midget Whites and Chocolate. 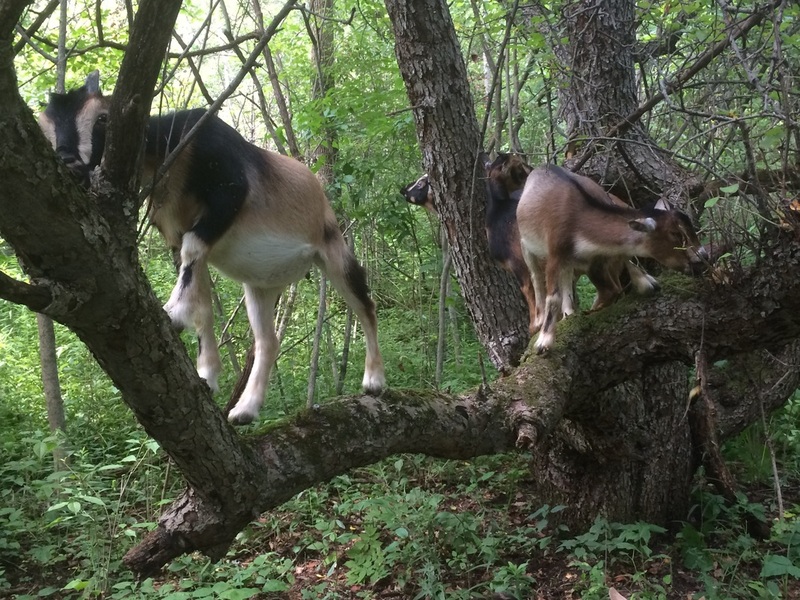 Our East Friesian Sheep, Nigerian Dwarf Goats and our Guernsey Cross Goats are primarily raised for their excellent milk production but we do sell a very limited amount of Pasture Raised Lamb and Goat.